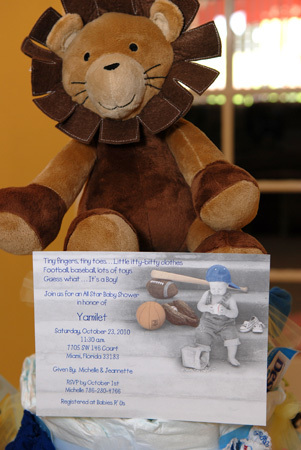 Jason is going to love sports because everyone in his family is a sports fan, that’s why Yamy chose to have a sports themed baby shower. Each table had a different sport theme, there was football, baseball, basketball, soccer and golf. From the centerpieces to the place settings to the perfectly wrapped delicious cupcakes, Michelle and Jeannette, the organizers, just thought of everything. The games were fun and the crepes made by the Crepe Maker www.crepemaker.com were yummy. What’s not to like? I had a wonderful time. 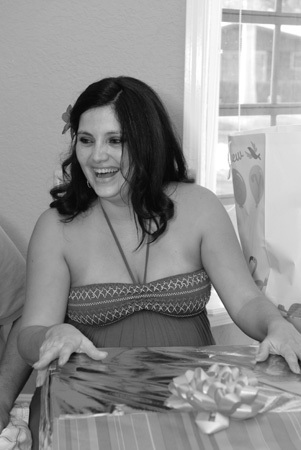 Yamilet was showered with lots of presents, big hugs and much love from her family and friends who can’t wait to meet little Jason. Congratulations. I can’t wait to meet him either. Loly- The pictures are so much fun to look at. It reminds us of how much fun we all had and all the hard work was definitely worth it at the end. Yamy looks very happy in all her pictures. 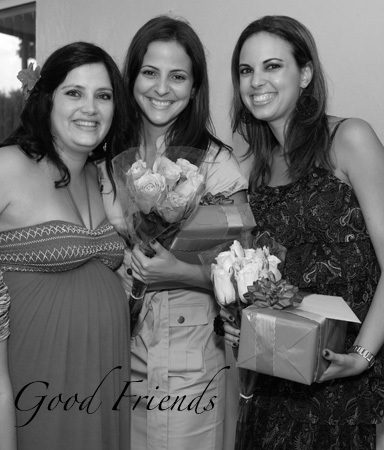 Once again Loly thank you sooo much for capturing so many wonderful memories i had a blast at my shower and it was all i wanted. thank you for being part of it and putting it all in pictures. Can’t wait for the newborn shoot now..
Michi. I was very happy wonderful memories to keep and show my little guy when he is older..thanks to all the hard work you guys put in..